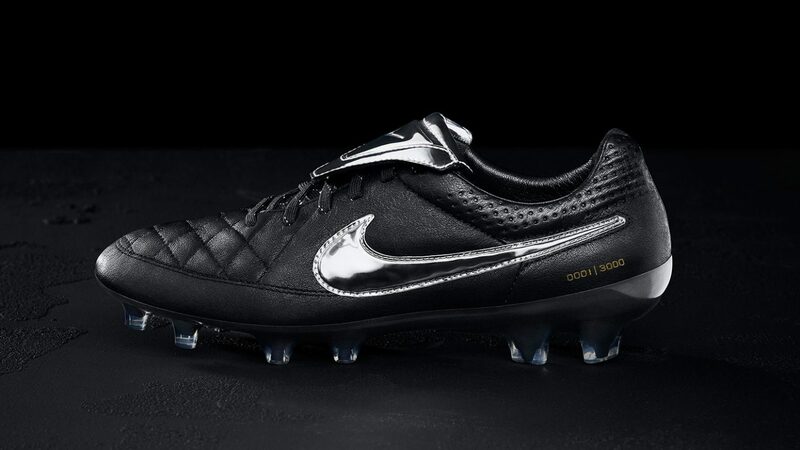 Nike will be releasing the Tiempo Legend V Premium on March 5. First introduced as the Tiempo D in 1985, the boot has evolved over the years, but the signature oversized fold-over tongue made it an icon after eight of the 1994 World Cup Brasil team wore them on the field. With legendary player Francisco Totti as Nike Football’s muse, the boots will feature his preference for the iconic Tiempo tongue along with quilted Alegria leather. Helping to keep the timeless shape and performance is Nike Hypershield to help resist overstretch. Totti is AS Roma’s top goal scorer and its most capped player. 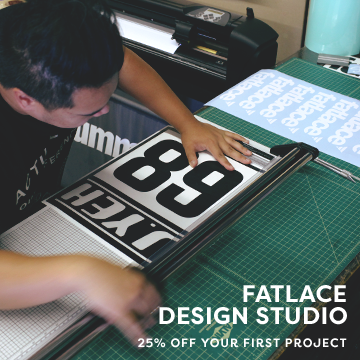 His reputation as a warrior inspired Nike’s design team to place a unique logo on the sockliner that incorporates his uniform number (10). 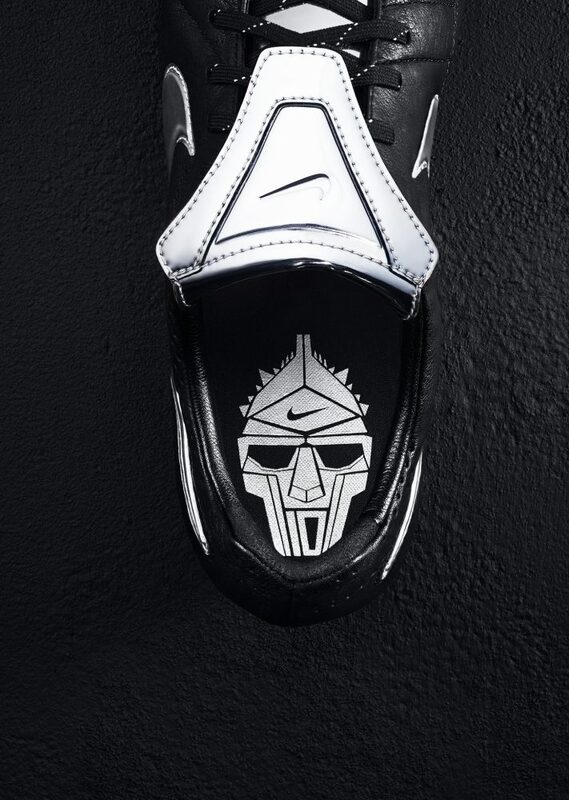 The tongue and Swoosh is also a play off the warrior inspiration with a metallic aesthetic designed to mimic armor. Three-thousand individually numbered pairs of the Tiempo Legend V Premium will be available on nike.com and at select retailers March 5.